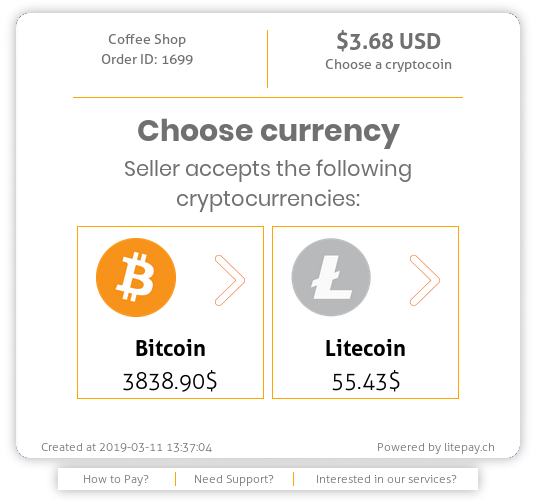 LitePay platform allows website owners, developers and merchants to accept Bitcoin and Litecoin easily without the need of submitting any kind of identifiable personal information. We believe that privacy has been greatly disturbed, especially nowadays. Trade and availability of personal information through private systems of interconnected companies, various organizations and crypto-currency exchanges is at the highest level. The initial idea of Bitcoin was that the individuals involved in the transaction remain anonymous, but that doesn't seem to be the case anymore with most publicly available payment gateways. We try to attract users that care about their own privacy. Accept Bitcoin and Litecoin payments on your website through API. Accept Bitcoin and Litecoin payments on your website as a merchant. Bitcoin payments are irreversible by design meaning you can accept payments from anyone and have a guarantee chargeback will never happen. We do not care what you do as long as it doesn't hurt a human being. Bitcoin payments do not rely on trusting or collecting information about the person who's making the payment. There is no transaction information stored with LitePay longer than it's needed to process and forward your payment, after the payment has been forwarded all the information is securly wiped. Care for client's privacy is important to us. Only information that is required to process a Bitcoin transaction is used and securely wiped after it's been successfully completed. No registration or verification of any kind is required. Payment processor companies usually charge up to 4% of the total transaction amount and various additional fees. With LitePay you can accept Bitcoin payments for 1% from the total transaction amount. There are also no monthly, registration, support or setup fees. We offer you the opportunity to sell your products in a safe, anonymous and easy way. Payment API and Merchant API available! If the question you have isn't answered below, use the contact form below or e-mail us directly. A team of coders from Eastern Europe. Trust is earned, it will take some time to get used to us, and we to you. So why don't we start slow, build that trust. 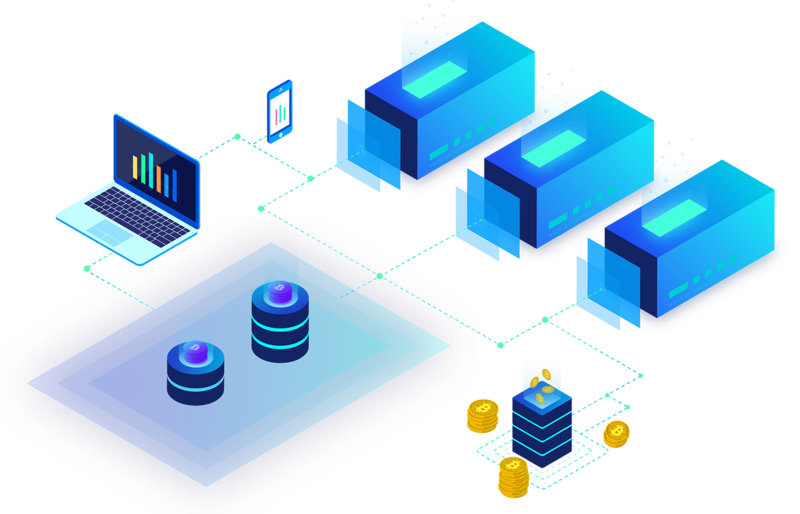 - Wallets servers utilize full disk encryption and allow no incoming outside connections. - Website frontend does not have direct access to the wallet servers. - Funds are not kept on the server but redirected to destination address. - 0.5% for Payment API. - 1% for Merchant API. - 2% for Share Box. - Fees are automatically deducted at the time the payment is sent. How long do payments take to get approved? - A minimum of 1 network confirmation on the blockchain is required for a safe payment. - A maximum of 20-30 minutes (take transaction fee size in consideration). - If you have a confirmed transaction but have not received the payment, please contact us as soon as possible. How long do payments take to be sent? - Usually, 5 minutes after a confirmation. - Merchant API will notify you of impending payments. - If you think a payment got stuck, let us know.